Solidly built and ready for a new owner! Come check out this wonderful home with privacy and a stream in the back yard. 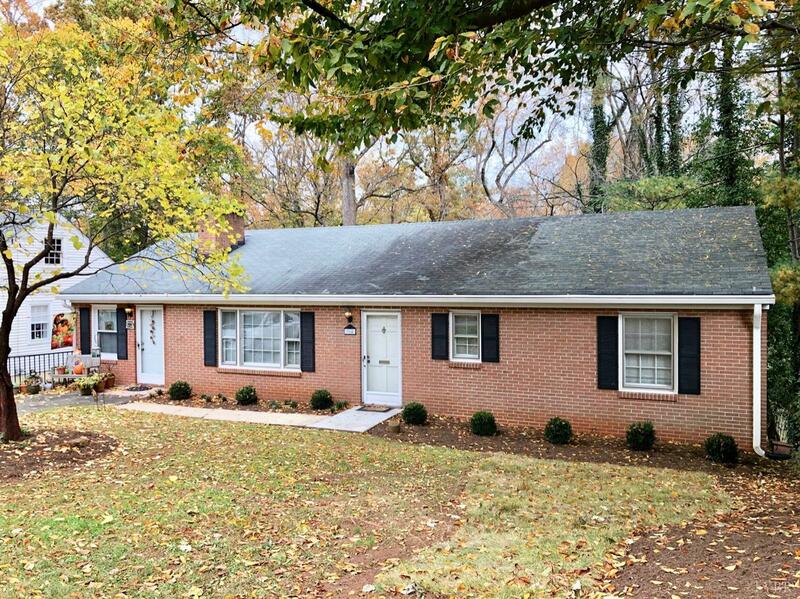 One owner since 1973 with many updates done but the home is ready for your designer touch! Great street with lots of new and old families ready to welcome you home! Selling Agent: Frank E Londeree Jr. Selling Office: Londeree's Real Estate & Property Mgmt.